Cossart and Gordon, The oldest of all Madeira wine shippers, dating back to 1745 and now part of the Madeira Wine company. The involvement with The Madeira Wine company (or association as it was then) dates back to 1953. Cossart and Gordon wines are now sister brands to the Blandy’s range, which occupy the upper echelons of the Madeira wine company’s’ branding segmentation. The Cossart and Gordon range includes some excellent Colheitas a superb Terrantez available to taste at the Blandy’s lodge….a must while in Madeira and some superb smoky Bual wines. Cossart and Gordon also produce a Rainwater medium dry Madeira. 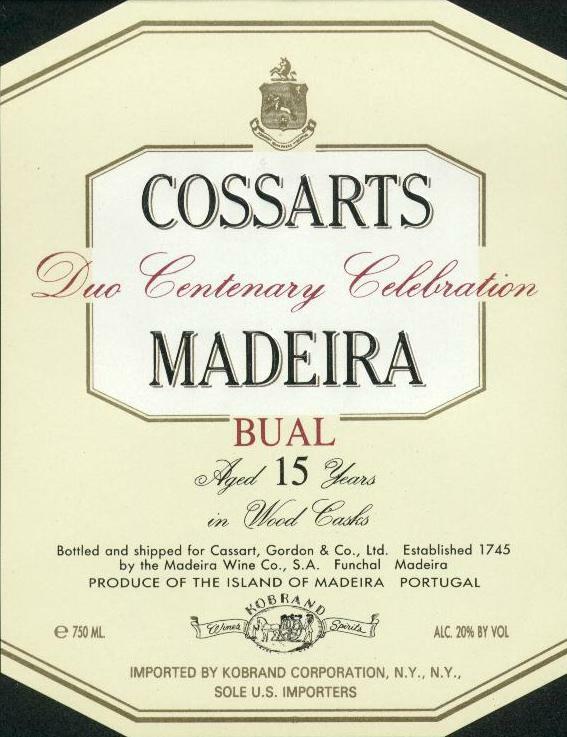 Noel Cossart was the fourth generation of his family to run the company, which he did till the company joined the Madeira Wine Association in the 1950s. 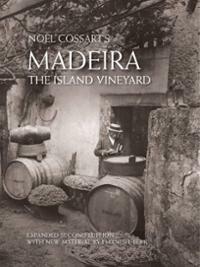 Sadly despite such history, little is published about Cossart Gordon by the Madeira Wine Company on-line. Maybe it is best to buy the book, which was first published in 1984, sadly Noel Cossart died soon after its publication in 1987. The book has been updated by Emanuel Berk, Madeira wine enthusiast and importer (founder of the Rare Wine Company) for its second edition.